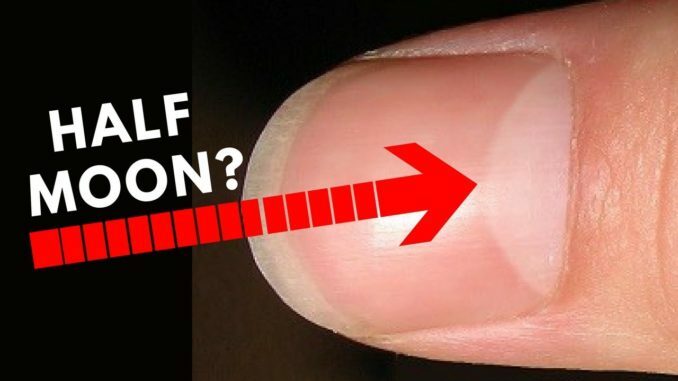 You must have noticed a white semicircle like formation on the fingernails also known as half moon and often wondered does it have any significance? 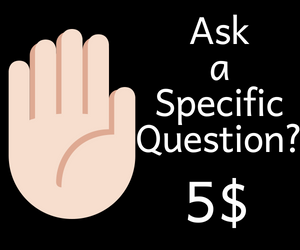 The short answer is yes and its meaning changes depending on which finger it is found. It can be spotted on all the fingers or some of them or only on a specific fingernail. 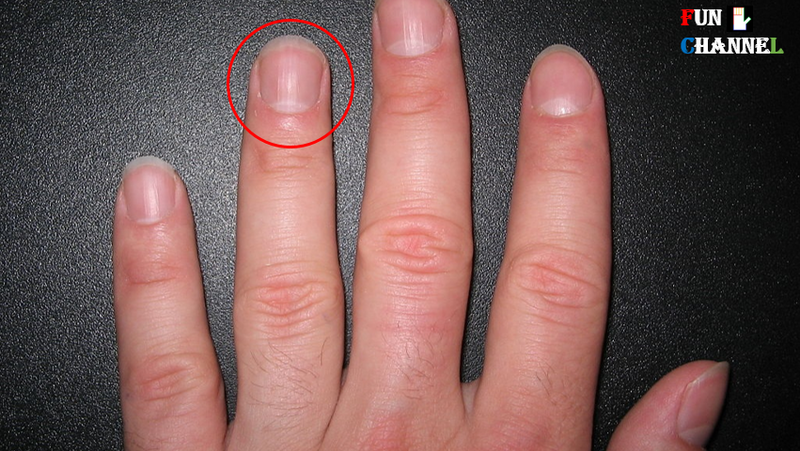 The pinkish portion on the fingernail is known as nail plate and its color is derived from the blood vessels situated below it. That is one of the reasons why nails are used as a barometer for determining the health and personality of the person. 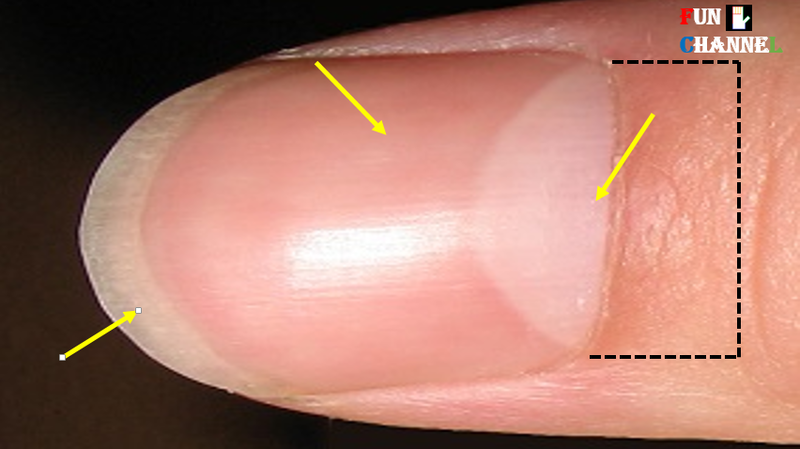 The free edge of the nail is the white portion that extends beyond the fingertip which is made up of dead cells.Cuticle is a layer of colorless skin below which is the nail fold(black color).It covers the roots of your nail. 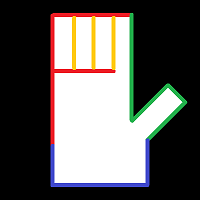 This is the structure of a nail and the lunula which means “half moon” found on the nails holds a special importance in the palmistry. Let’s see the effect of half moon present on different fingers and its interpretations. If the half moon is present on the index finger also known as Jupiter finger indicates the person will get success in the job or promotions. If the half moon is present middle finger or Saturn finger suggests that the person will be successful in family matters,land dealings and machinery related business. On the middle finger also known as Apollo finger it represents there will be sudden change in the lifestyle of the person. The person will be successful in getting the desired name and fame in the society. 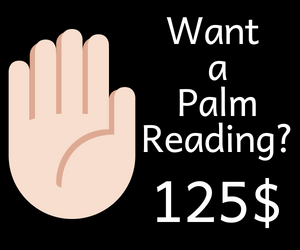 If the half moon is present on the little finger also known as mercury finger indicates the person will make profits in business or the career that requires good writing or communication skills. Half moon on the thumb represents the person can achieve and accomplish anything in one’s life if the efforts are channelized in the right direction. That is the reason why thumb is known as the king of all fingers. Point to note:The mentioned results will be more pronounced if the color of the nails is pink in color as shown.